Prosecutors in Cook County, Illinois have dropped all charges against Jussie Smollett relating to allegations that he lied to police about being the victim of a hate crime. In March, the 36-year-old Empire actor was charged with 16 counts of disorderly conduct. Smollett was accused of orchestrating his own attack in an effort to increase his notoriety in the entertainment industry and secure a larger salary on Empire. Less than a month later, prosecutors have now made a stunning about face, agreeing to drop all charges against Smollett. 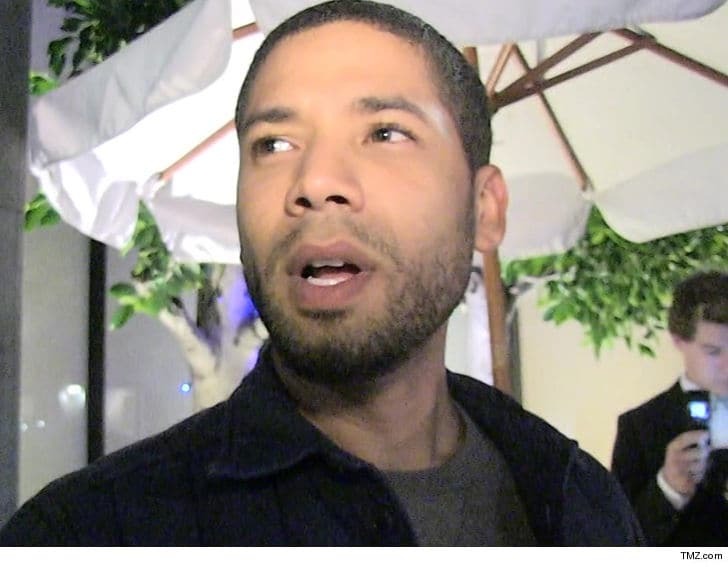 TMZ reports that Smollett will simply have to surrender his $10,000 bond. “We believe this outcome is a just disposition and appropriate resolution to this case,” a prosecutor told The Chicago Tribune. In their own statement, Sollett’s attorneys said, “Today, all criminal charges against Jussie Smollett were dropped and his record has been wiped clean of the filing of this tragic complaint against him. Following a lengthy investigation, police concluded that Smollett had himself staged the attack with the assistance of Nigerian brothers and Empire extras Olabinjo and Abimbola Osundairo.